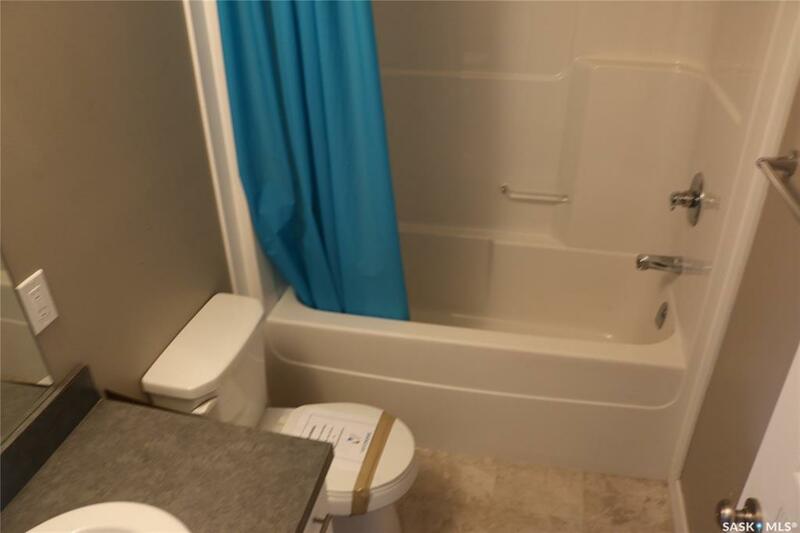 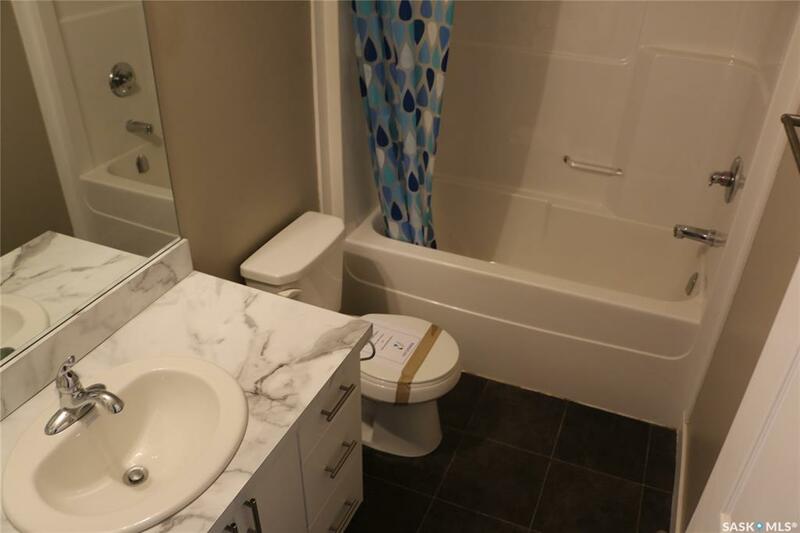 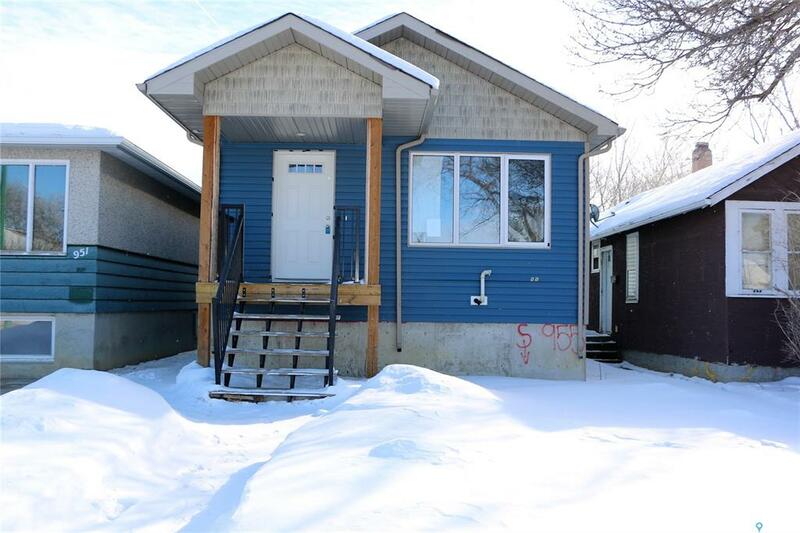 Excellent investment opportunity with this 2014 built infill. 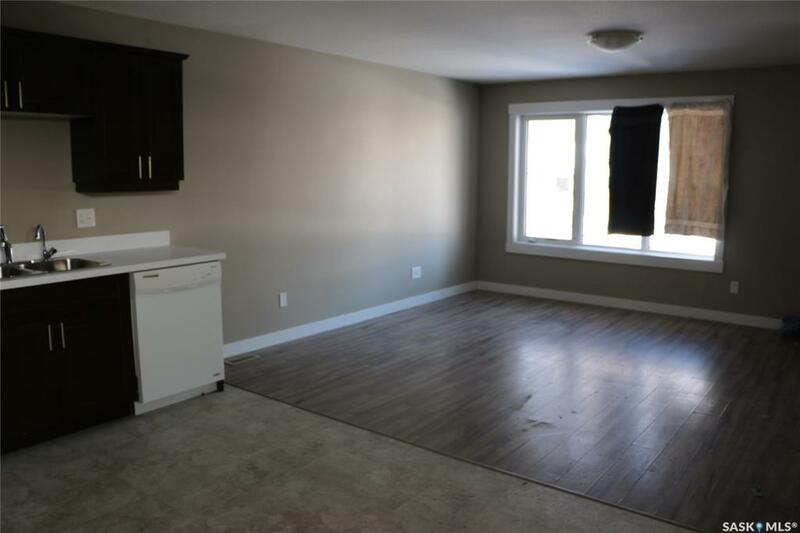 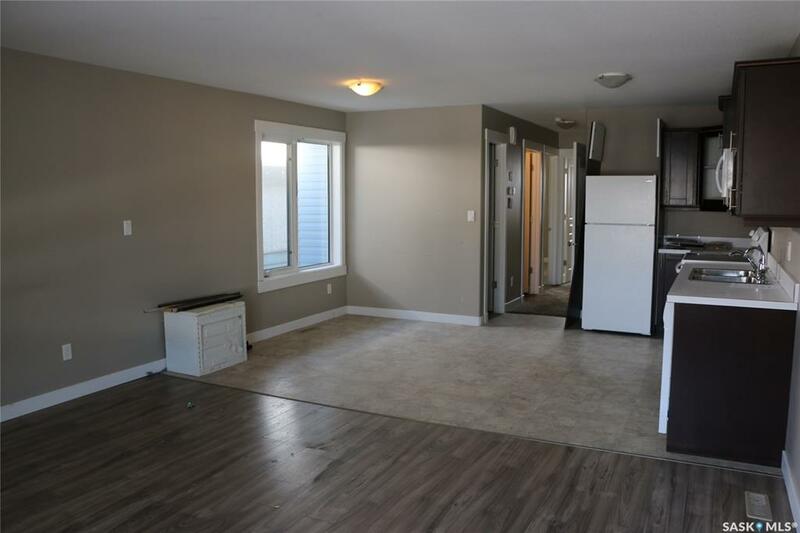 Bright and spacious raised bungalow, laminate flooring throughout living, dining and kitchen area. 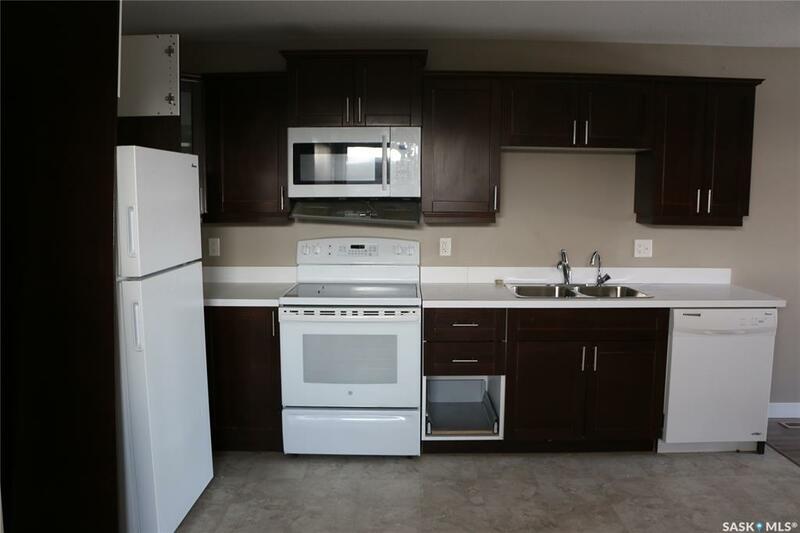 Main floor laundry and furnace area, 2 good sized bedrooms and full bathroom. 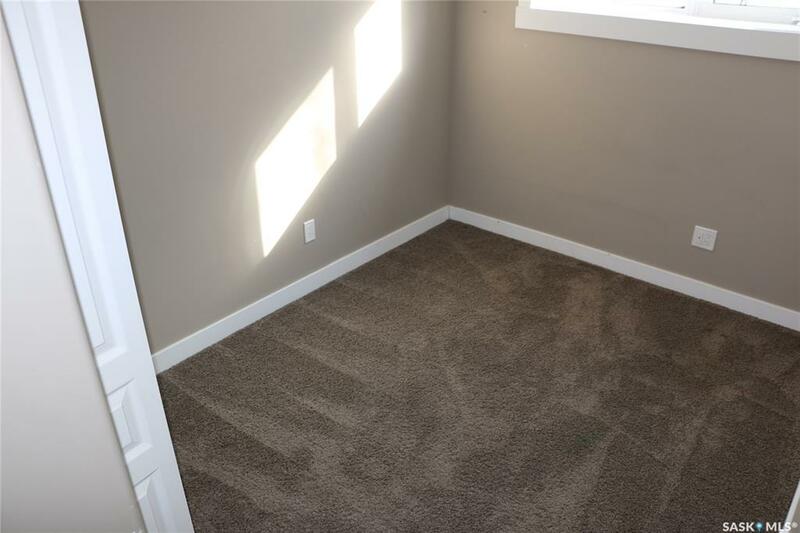 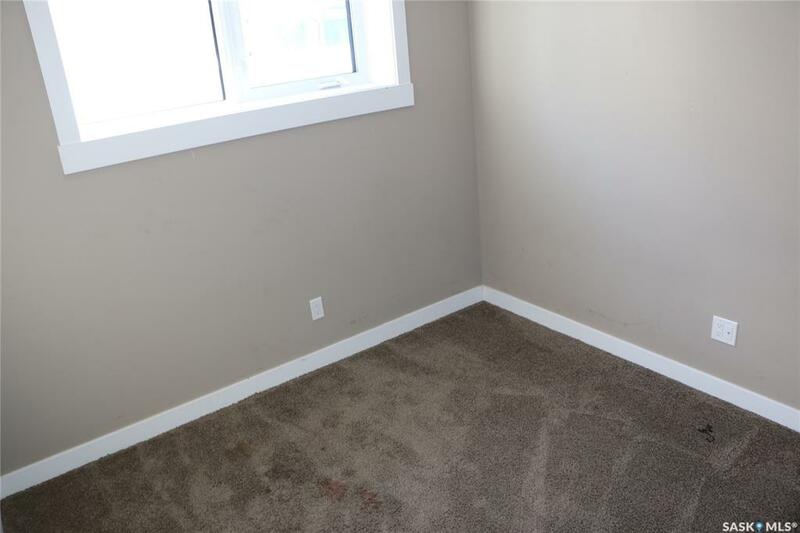 Basement has a fully contained suite with separate entrance, laundry and furnace area. 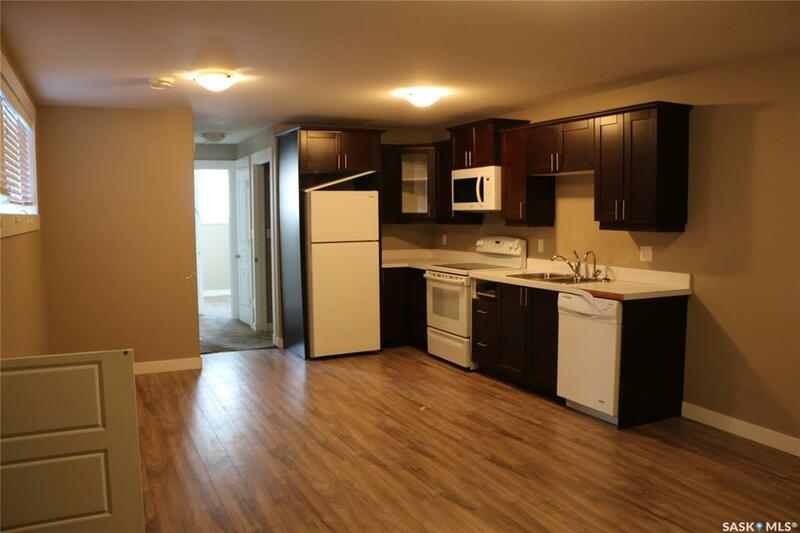 Features 2 good sized bedrooms, full bathroom and large windows allowing ample natural light. 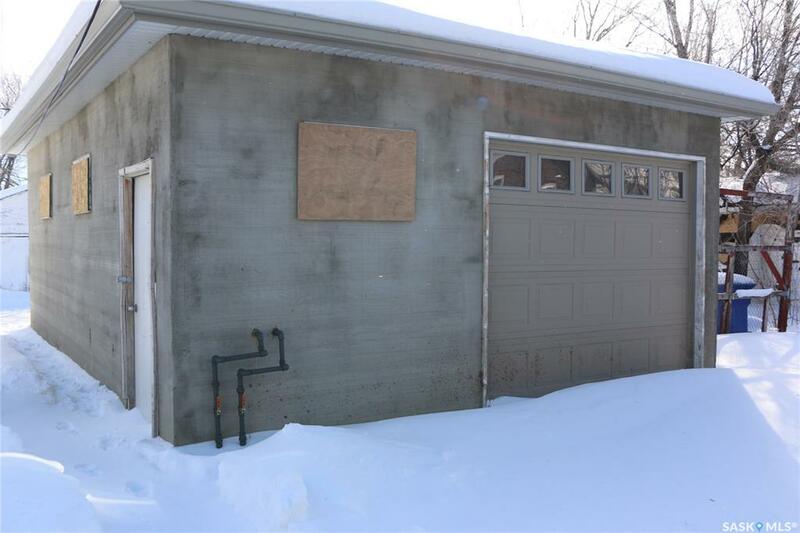 Double garage in the back has two single overhead doors (one on east side and one on west).